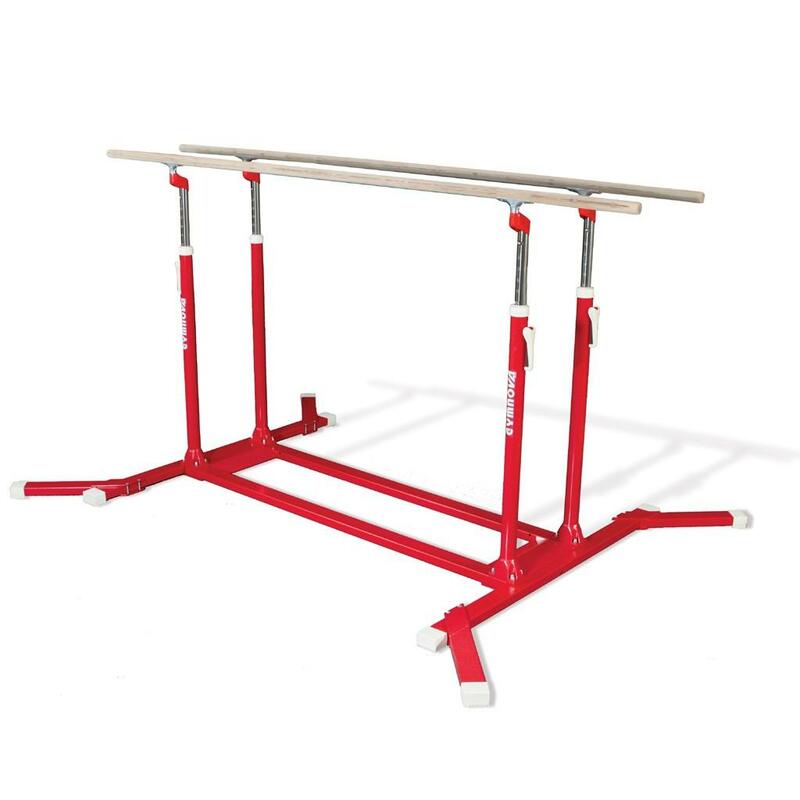 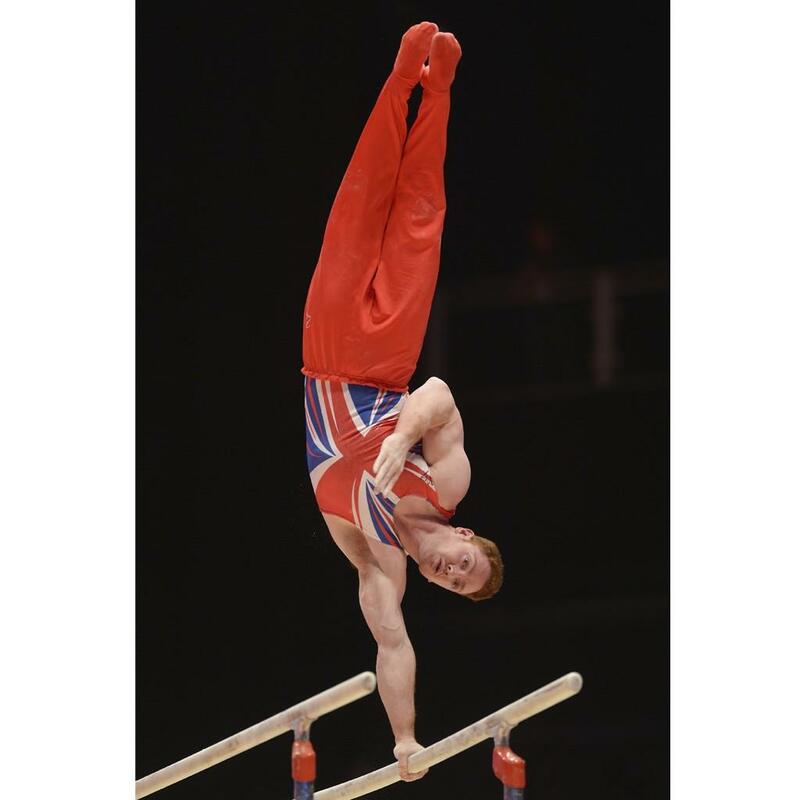 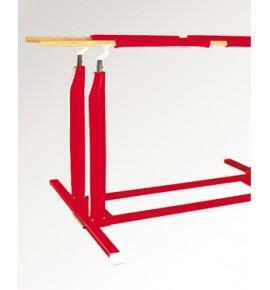 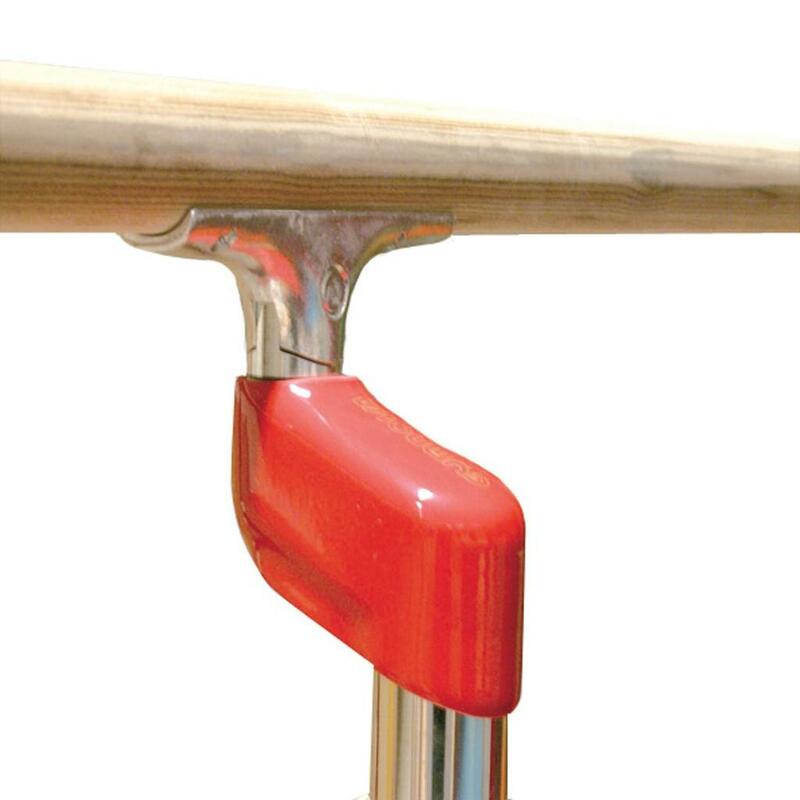 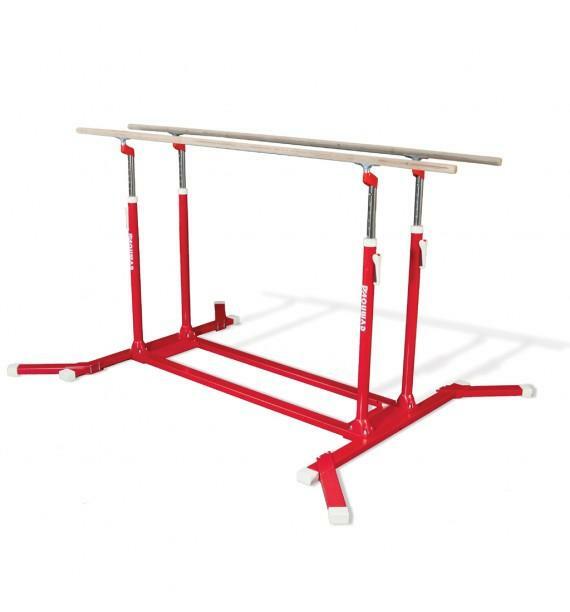 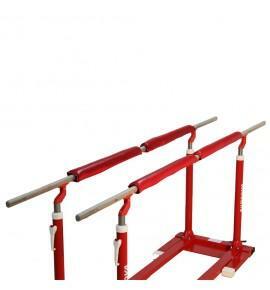 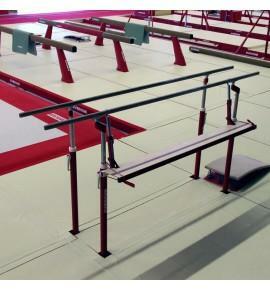 Parallel bars with reinforced rails. 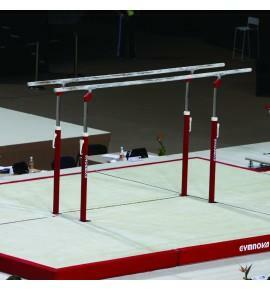 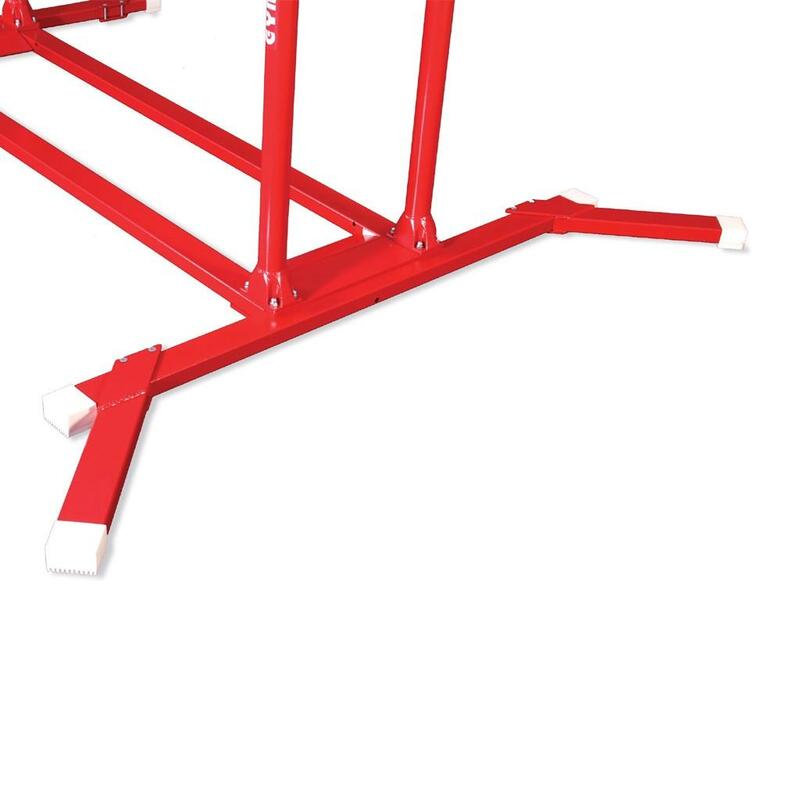 Bar height adjusts between 1.70 and 2.30 m.
Distance between bars adjusts between 37.50 and 65 cm via metal "goose neck" with width marked on calibrated disc. 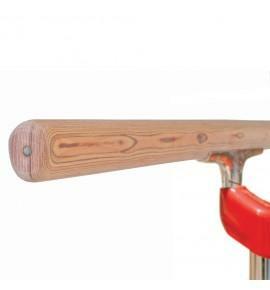 Tightening levers, stainless steel sliding uprights with height adjustment knobs and engraved centimetre scale. 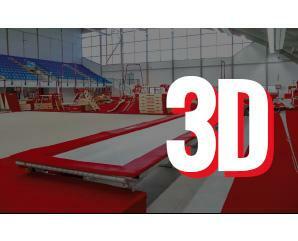 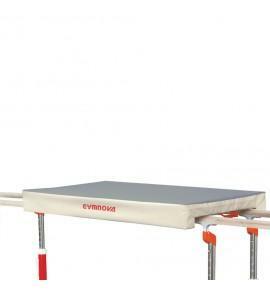 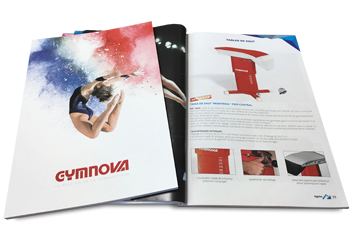 - Floor space = 3.42 x 2.55 m.
- Weight = 240 kg.